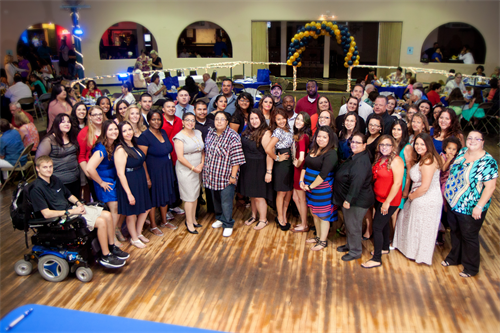 JobPath is a 501(c)3 workforce development organization that sponsors unemployed and underemployed adult residents of Pima County in long-term, college level education and job-training programs. In operation for over 15 years, JobPath works with local employers to identify careers with a current or projected demand for skilled workers. JobPath sponsors only careers that pay at least a living wage: nursing, allied healthcare, dental hygiene, aviation technology, and the trades. Through case management, supportive services, financial assistance and peer support, JobPath helps participants achieve long-term self-sufficiency and provides significant economic impact to Pima County. JobPath has a 90% retention and graduation rate.